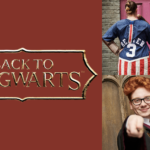 The Florida Cup Fan Fest is returning to Universal Orlando Resort in January of 2019. 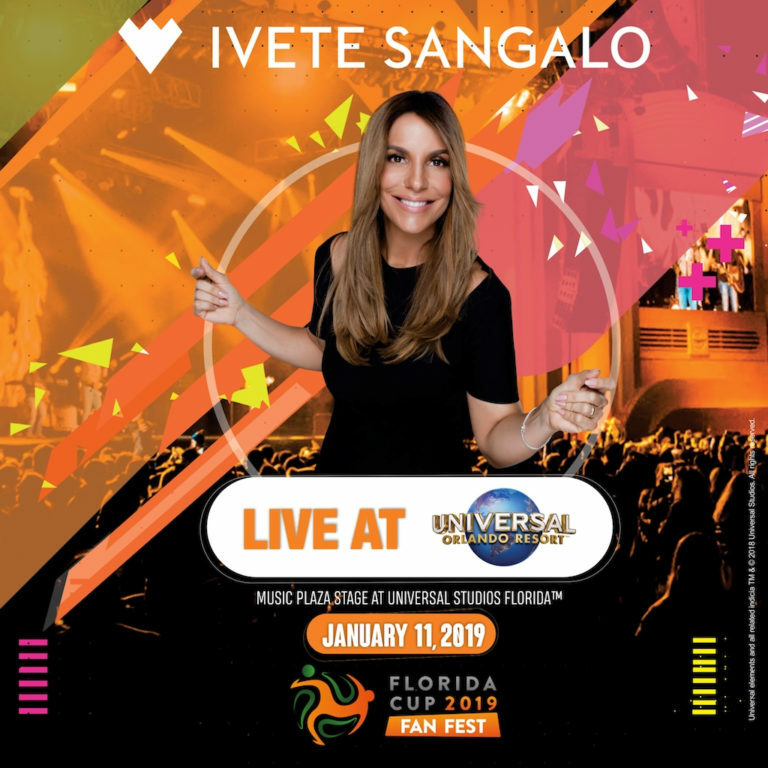 Brazilian superstar, Ivete Sangalo will headline the Fan Fest and will perform a special concert at Universal Studios Florida park on January 11. Fans will be able to watch her performance at the Music Plaza Stage. 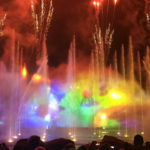 Access to the Florida Cup Fan Fest and Sangalo’s concert is included with regular theme park admission. Additional event details will be announced in the coming weeks including teams, match schedules, and more. Fans can visit www.floridacup.com or follow Facebook, Twitter and Instagram for real time updates. Ivete Sangalo is one of the most beloved pop-stars in Brazil. She is a three-time Latin Grammy winner, and is considered one of the most successful icons in Brazil. Sangalo has sold over 17 million albums in her career and was the only Brazilian performer to headline and sell out the Madison Square Garden in New York.